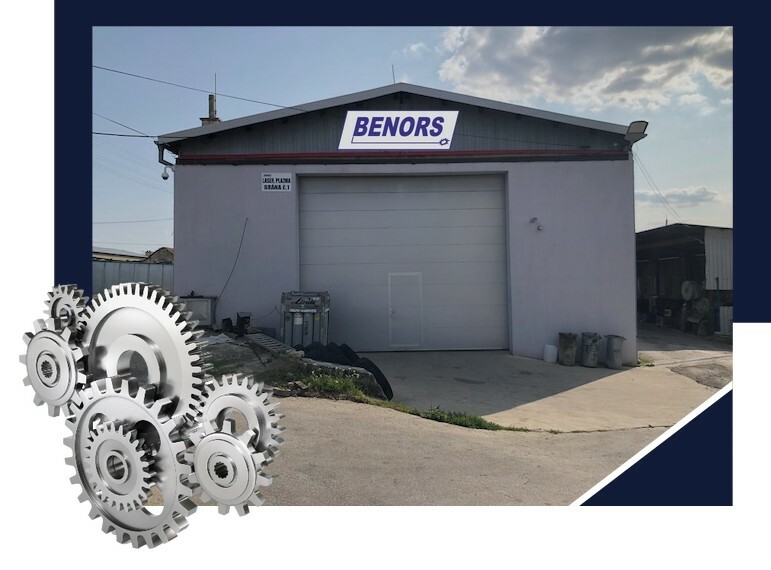 The start of BENORS business activities, dates back to 1993, when it began dealing with personal leasing / today's Agency for temporary employment / in the field of engineering professions. It was mainly engineering fields such as welding, turning, metalworking and locksmith work. 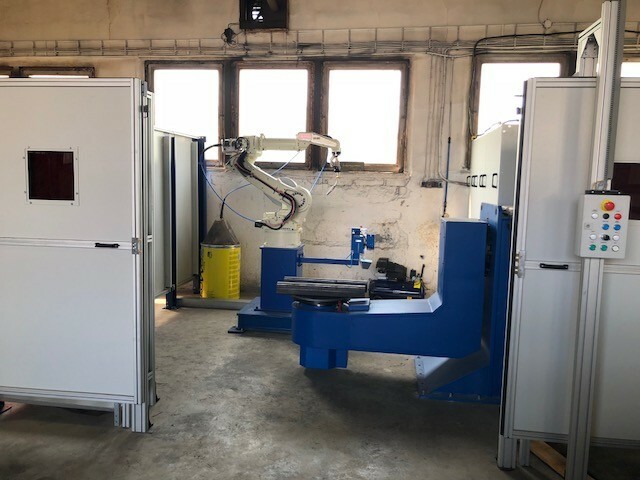 Since January 1996, the company has expanded its activity in the mechanical production of precision parts on the basis of technical documentation, which are machined by modern machining equipment – laser and plasma center. This business activity operates in the premises of the former agricultural cooperative PD Vysočany, about 12 km from Bánovce nad Bebravou..
Gradually, it focused on the production of finished parts on a boiler, with combustion on solid fuel, to the present, where he focuses on the production of winches for forest tractors and attachments, for example rolls, curtains etc.. These are then shipped to an EU Member State. 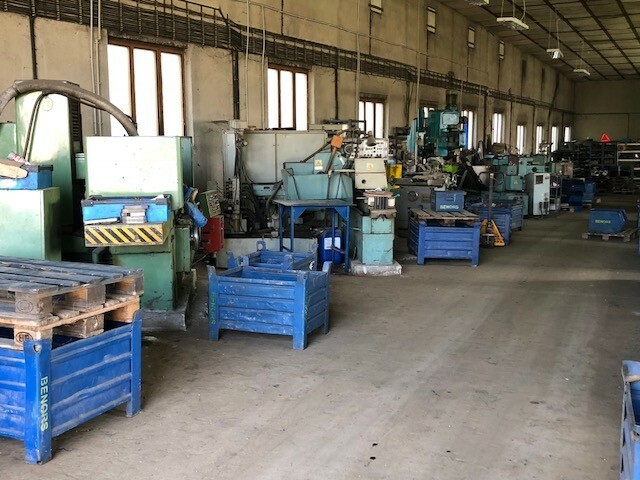 Because these are products with higher added value, it is necessary to adhere to the maximum accuracy in the manufacturing process in the production process, ensuring the highest possible quality. The production program is varied. 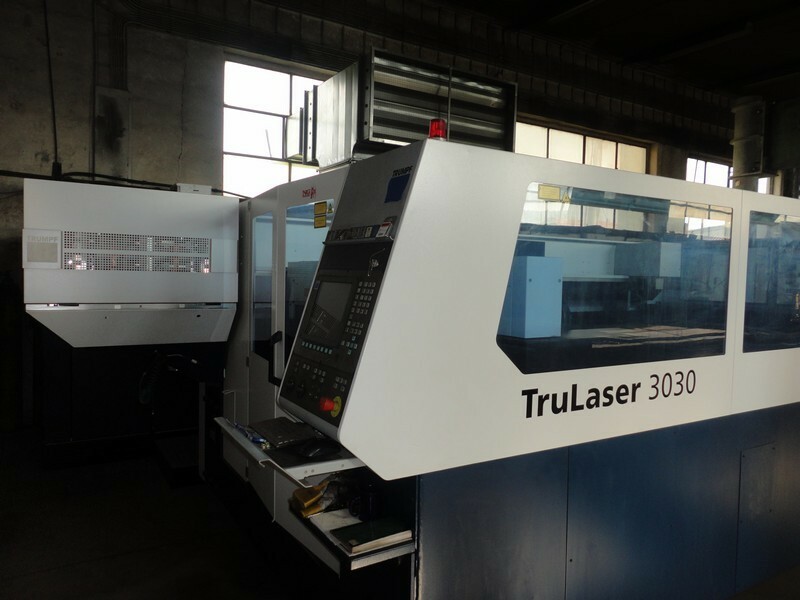 The company manufactures parts and components of machinery according to technical documentation. 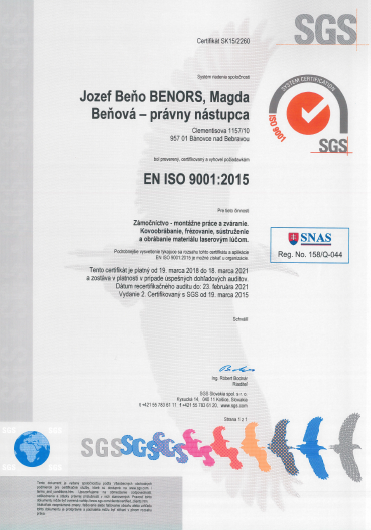 The company owns a plot of land in the industrial zone of the district town Bánovce nad Bebravou, where it intends to build its own production facilities with excellent infrastructure and accessibility in the future. 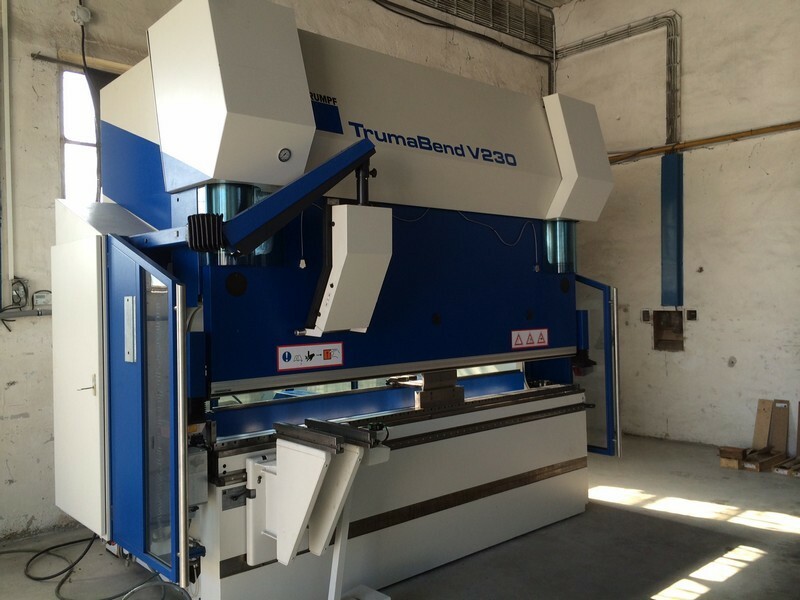 In new premises, of course with new CNC technologies.